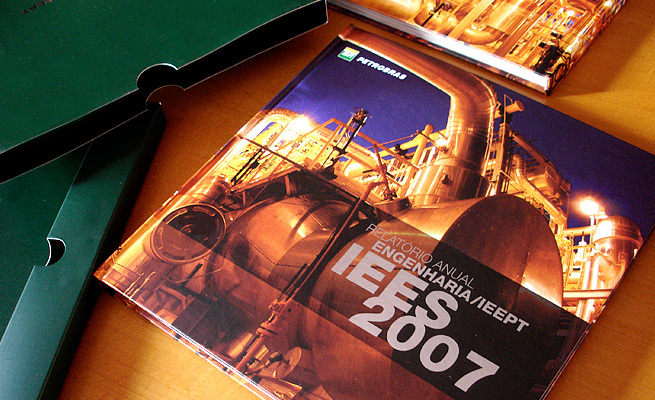 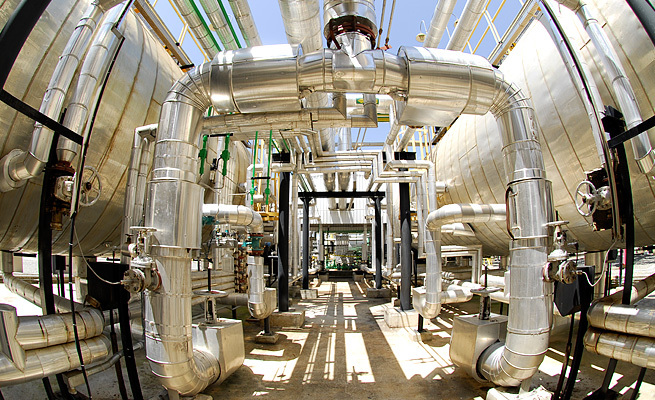 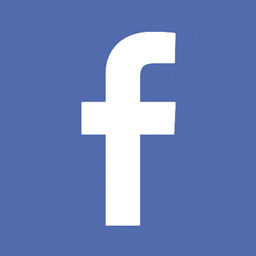 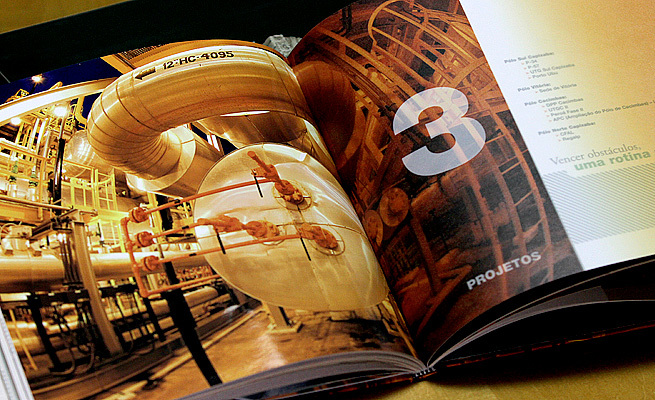 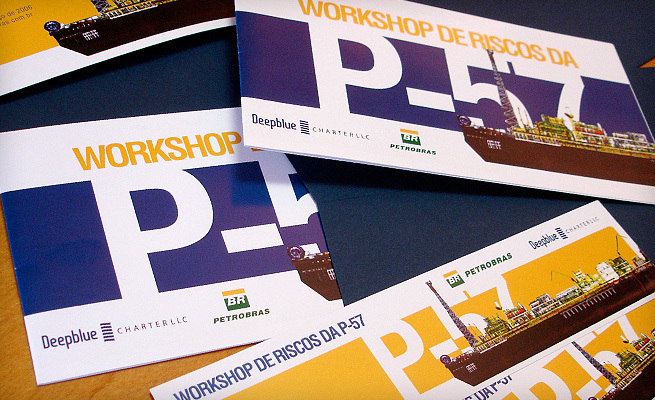 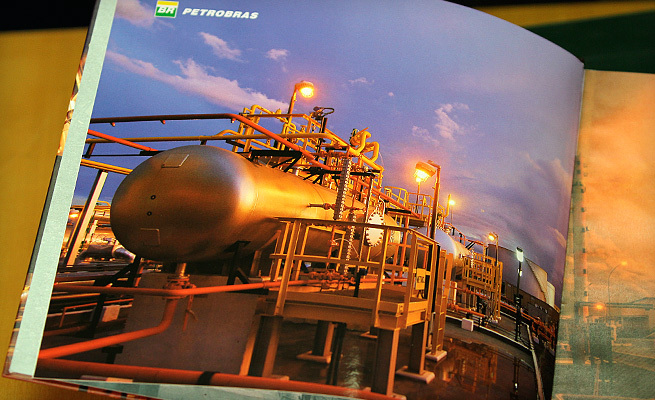 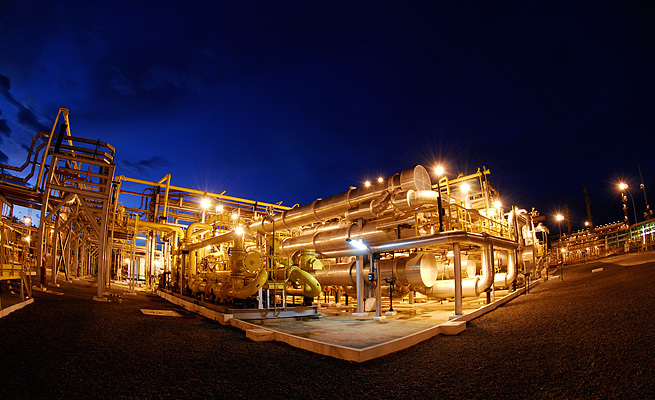 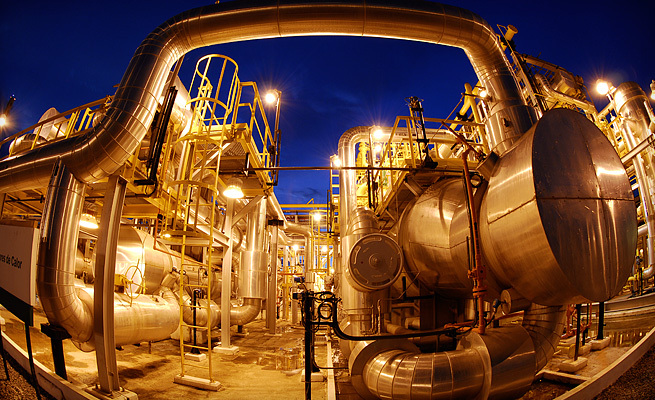 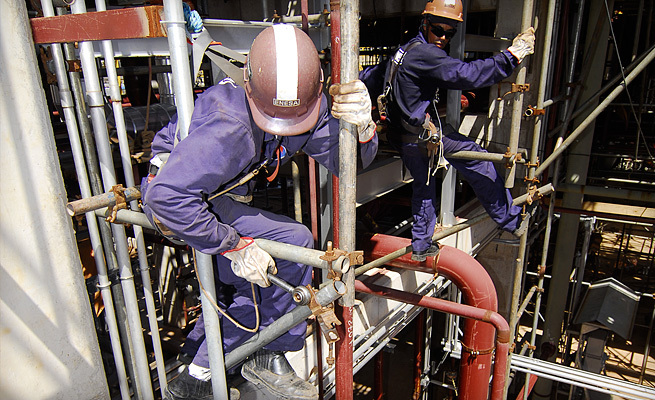 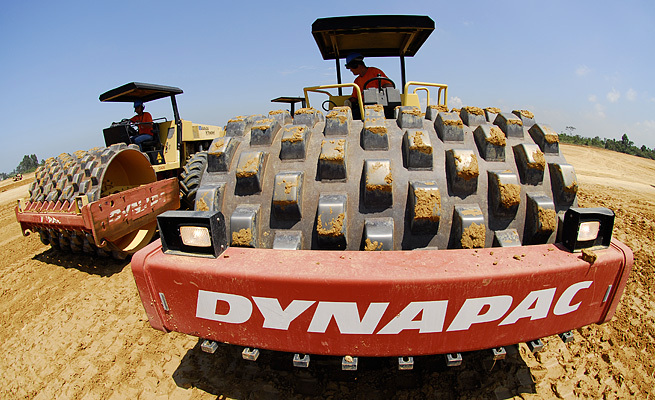 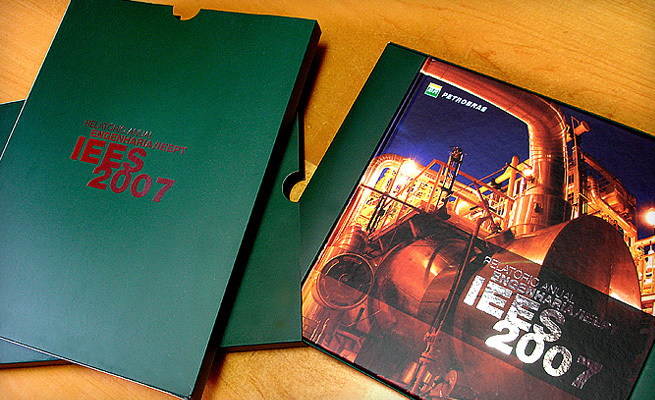 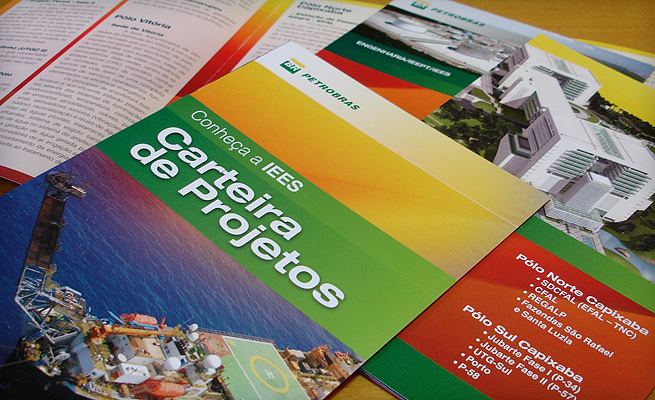 The IEES (Implementation of Projects for Espírito Santo), one of the most active divisions of Engineering at Petrobras, had A.Companhia as a partner in many projects. 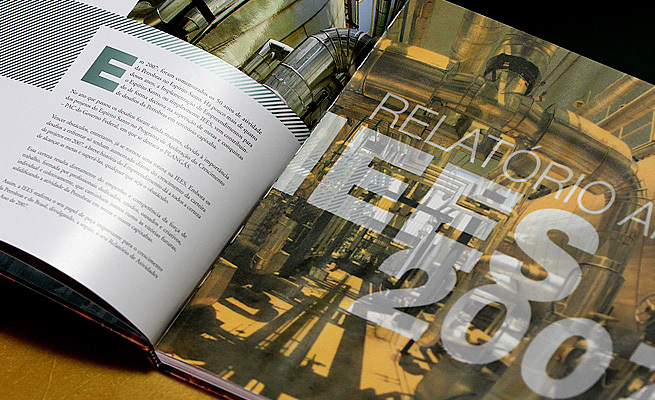 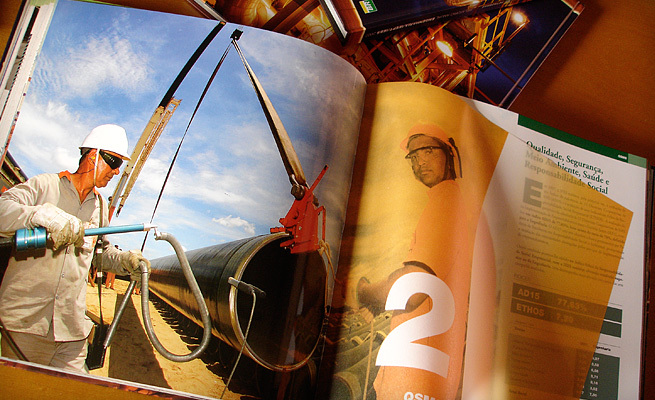 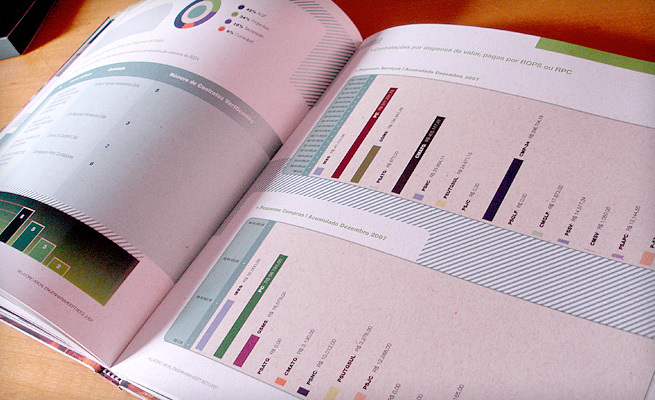 We created the Annual Report of the division, and several institutional works, and we produced photographs for the various materials and for company stock image. 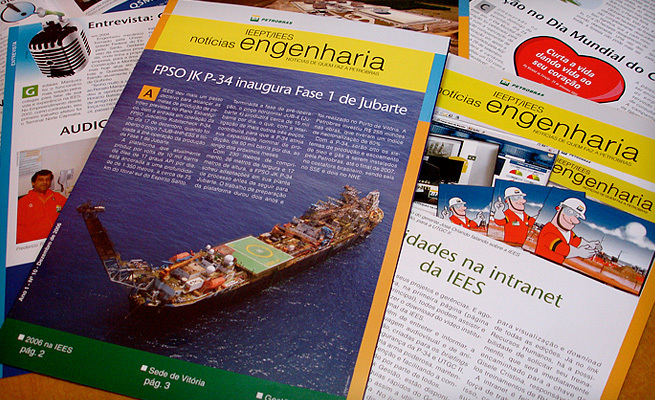 We designed the “Engineering News” weekly newspaper, taking care of it, from content to production and delivery of the print.